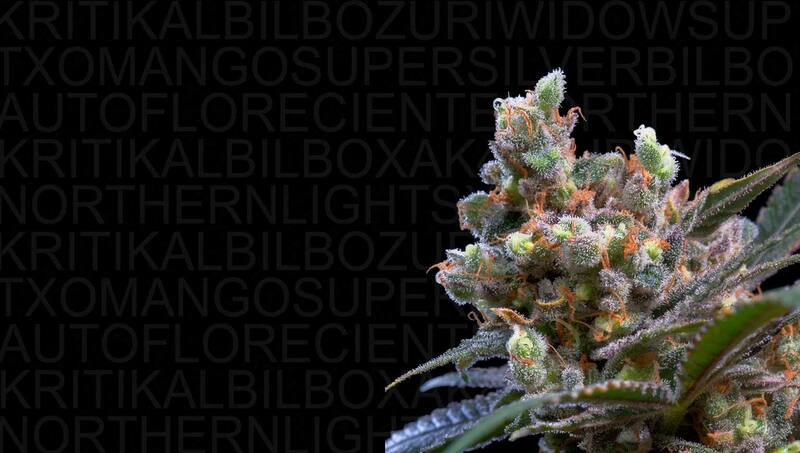 "Put a Kritikal Bilbo in your life"
FREE worldwide for orders over 45€ and weight less than 500 gr. 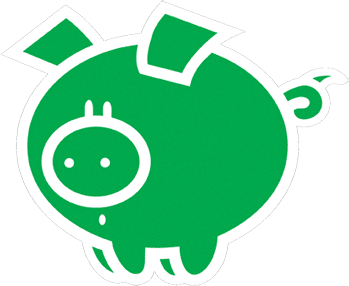 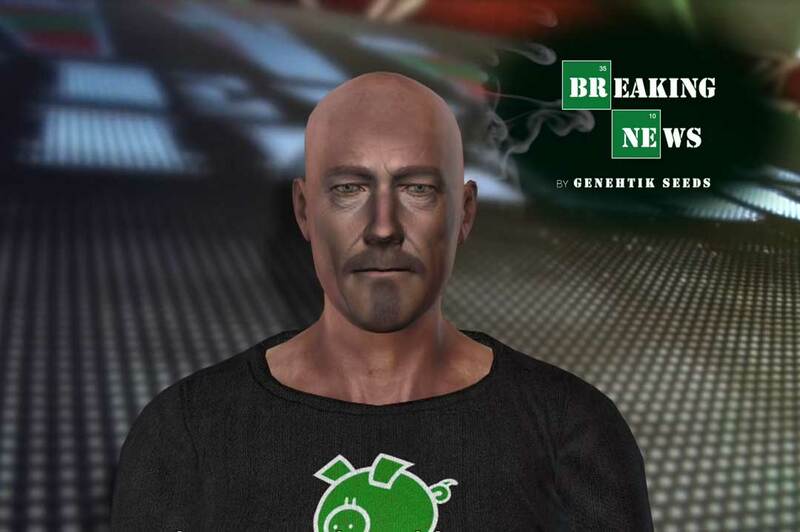 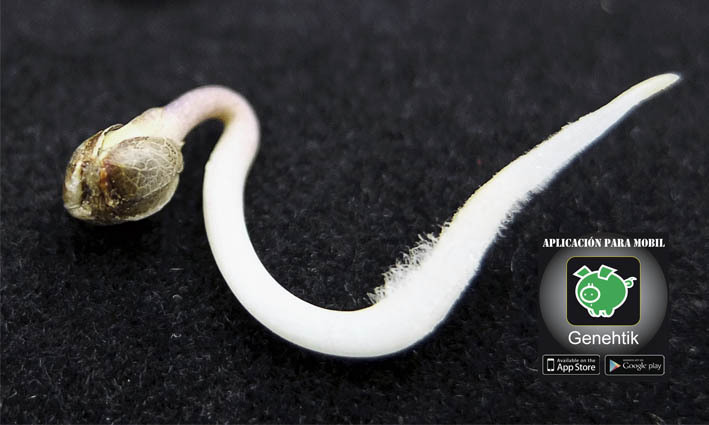 Genehtik is the result of many years of hard work and to share and exchange genetic information and experiences with farmers and breeders (breeders) amateurs and professionals, known and unknown from different countries and continents. 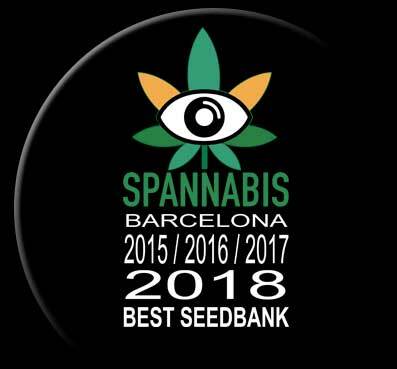 In our cannabis seedbank we always guarantee the maximum genetic quality of all of our cannabis seeds, maintaining the characteristics of the parents and preserving the aromas, flavors and effects, thus ensuring stability and vigor both in development and in the structure of the plant. 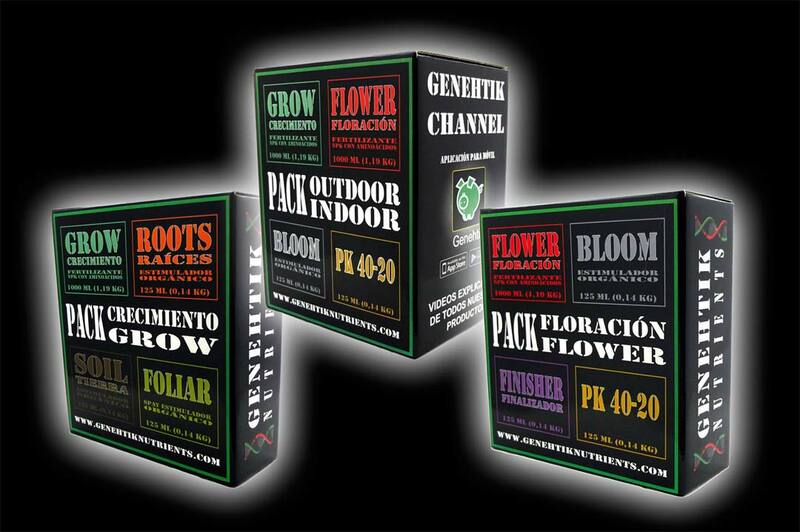 Guaranteeing that practically 100% of our cannabis seeds will offer feminine flowers. All our cannabis seeds are selected and cleaned manually to ensure the highest quality, with a packaging in microtubes to ensure their optimal conservation. 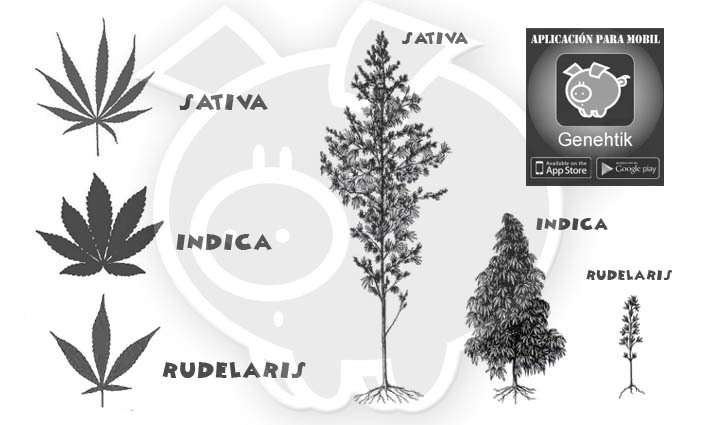 In our catalog you will find cannabis seeds with a wide range of genetics selected by our Genehtik seedbank to choose from, with different flavors, effects, aromas, flowering times, production, … and many videos where each variety is explained specifically so that you can have all the information necessary to help you in your choice. 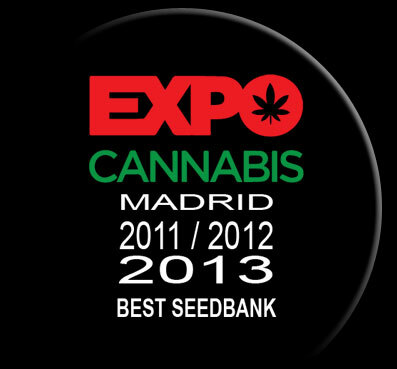 Our cannabis seeds are available in our online store or at any growshop in your city. 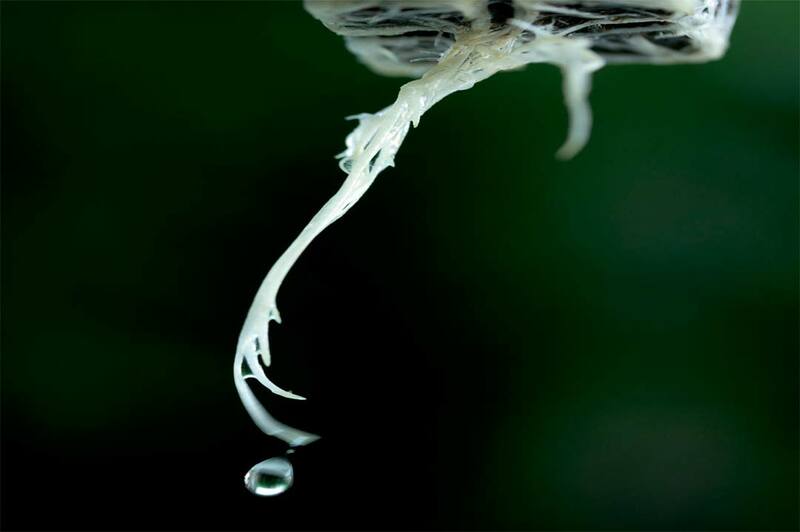 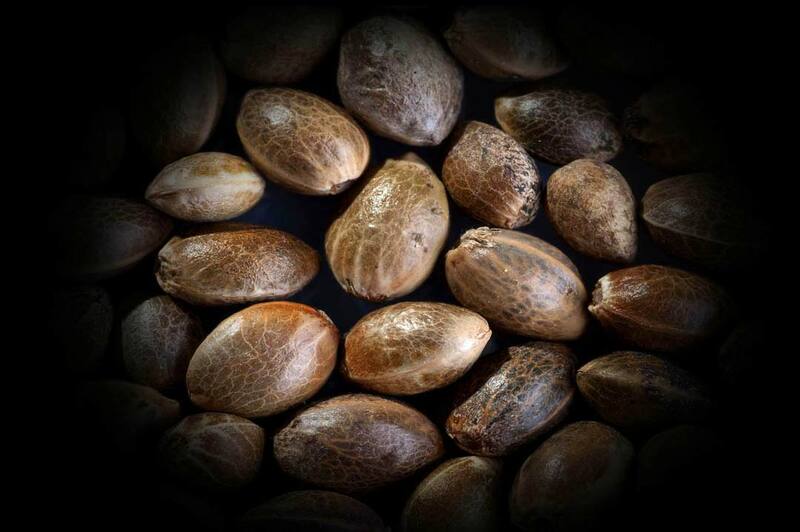 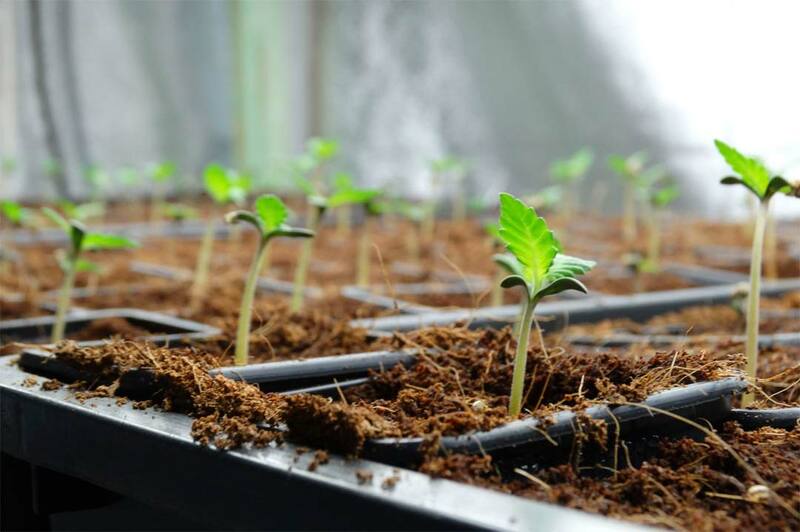 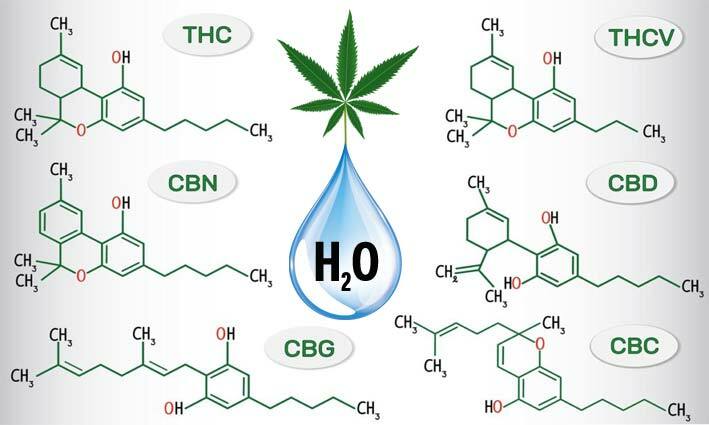 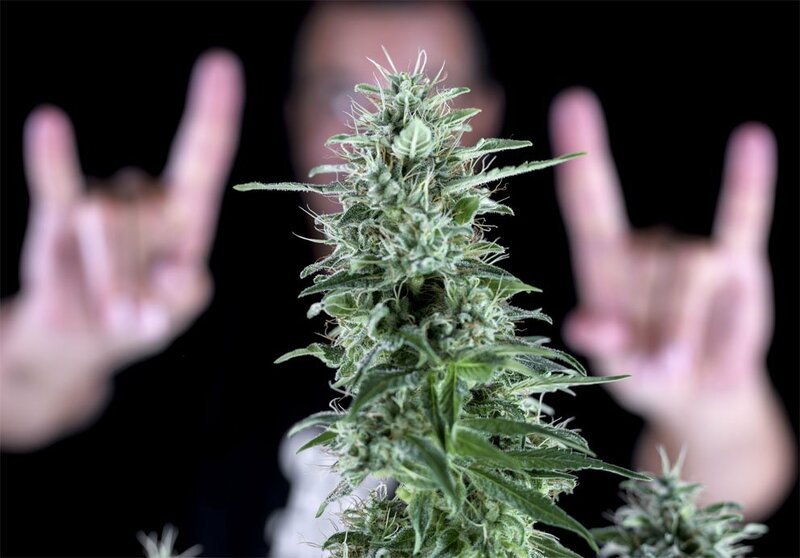 We guarantee the highest genetic quality of all our cannabis seeds.